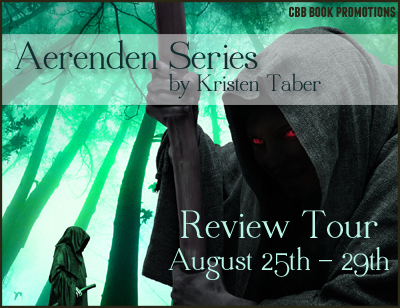 Kristen Taber: New Tour, New Chance to Win! Stops are below, along with links to the blogger sites (I will post specific review links within parenthesis as they go live). Follow along for your chance to win a $20 Amazon Gift Card!